VistaFA2 is an USB 2.0 biometric device that is able to capture eye iris and face images. The device produces ISO/IEC 19794-6 compliant iris images and ISO/IEC 19794-5 compliant face images. The manufacturer specifies that automatic iris image acquisition is based on a proprietary distance sensing and focusing technology. 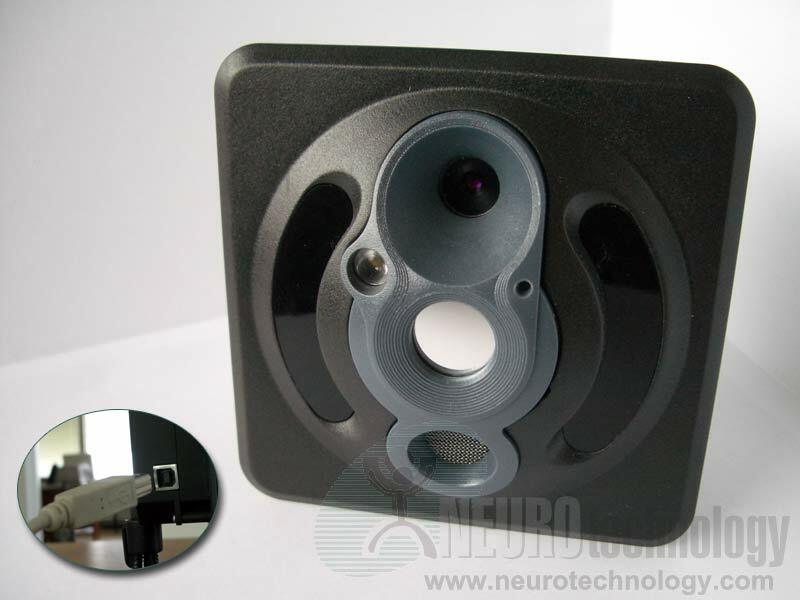 Buy VistaFA2 at Biometric Supply – a subsidiary of Neurotechnology.